Independent Welly nurse, Hannah Milward, is the reason for the Beats for Nepal fundraiser happening on the 28th of August at Meow. Unlike other fundraisers for Nepal, this one is to actually help Hannah to go and volunteer her skills in the medical and dental camps there at the end of this year. 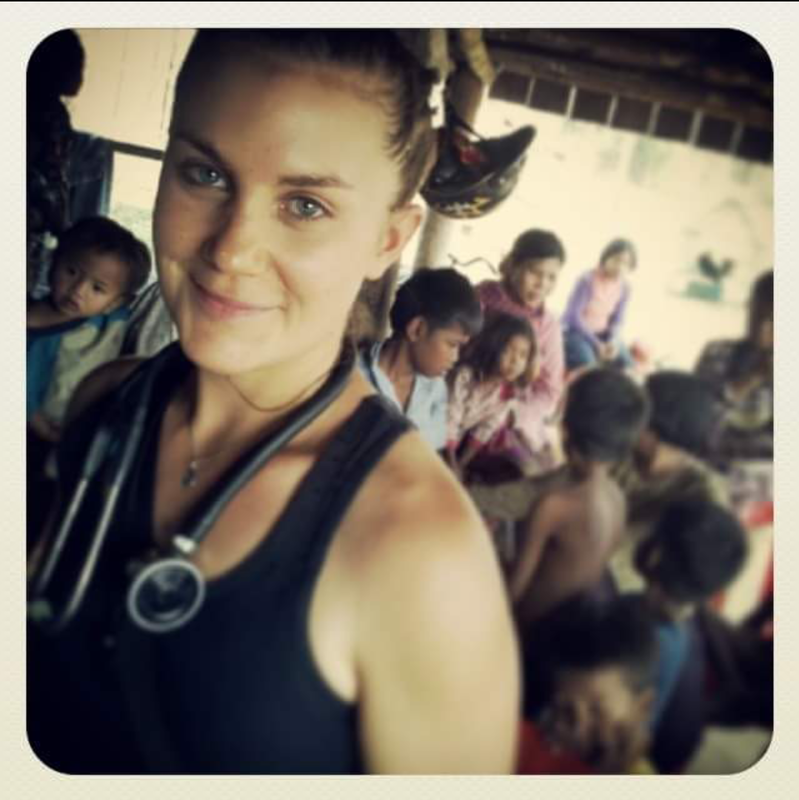 Hannah has a passion for humanitarian work and has already volunteered her skills in Cambodia for three months. But does she really know what she is in for in Nepal? Ready Sett, one of the Welly bands playing at the fundraiser play live opening and closing track. This entry was posted in Arts & Culture, Social & Civic and tagged Fundraiser, Music, Nepal, Nursing, Volunteers, Welly Women by lauriestarfish. Bookmark the permalink.